These are Opal Ice Blue Diamonds. 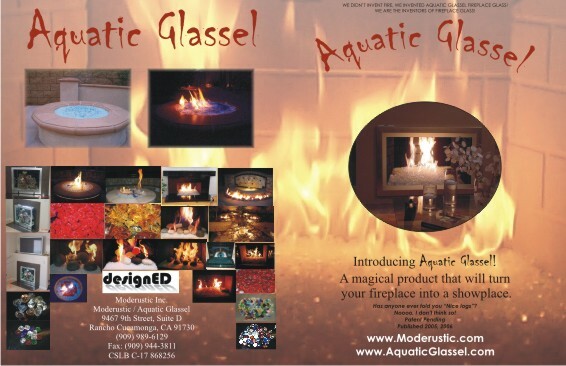 They are made with a convex bottom so that when you are viewing them in the fire they appear to be meting on the inside because the fire is reflecting backwards which creates this effect. You have to see it to believe it! 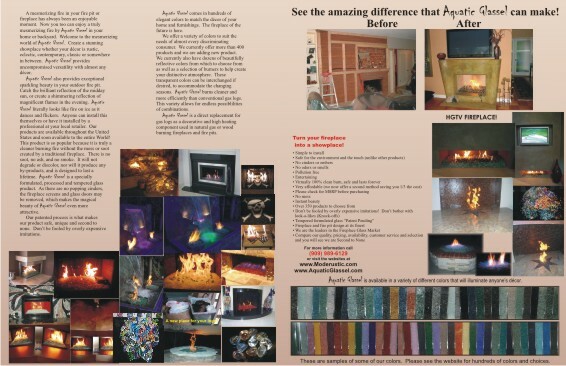 You only need 1/2 to 1 pound to make your fireplace look even more exciting!